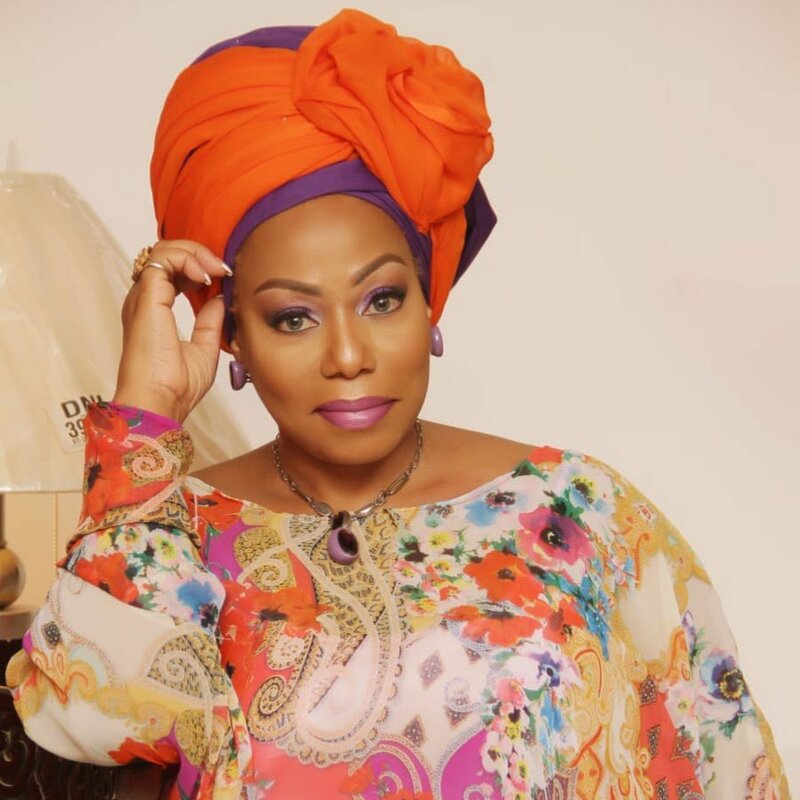 Sisterhood Africa and Global, a ministry under New Wine Outpouring Ministries, is mourning the passing on of one of their own, Prophetess Nonnie Roberson. Prophetess Nonnie Roberson, the visionaire of Sisterhood Africa/Global and the President of Women in Clergy has gone to be with the Lord, after an emergency surgery on Tuesday April 9, 2019. Speaking on behalf of the Sisterhood Africa/Global, Helen Sosu Ezirim stated that Prophetess Nonnie who was married to Joseph Roberson and blessed with four children, was a burden bearer, a prayer warrior and a blessing to this generation. “For her “… to live is Christ to die is gain” (Phil1.21),” she quoted. Also confirming the death, one of her associates, Elder Theophilus said ‘Nonnie died of abdominal pains which she complained of on Sunday’. The woman of God major ministery highlights included reaching out to the poor, outcast and downtrodden in the society. She was a successful entrepreneur, who understands how to navigate the market place. Helen Ezirim disclosed that arrangements for for final burial will be made public very soon, as she implore the faithful of the Lord, general public who has impacted in various ways and especially the Sisterhood Africa to be ceaseless in prayers for her reposed soul.